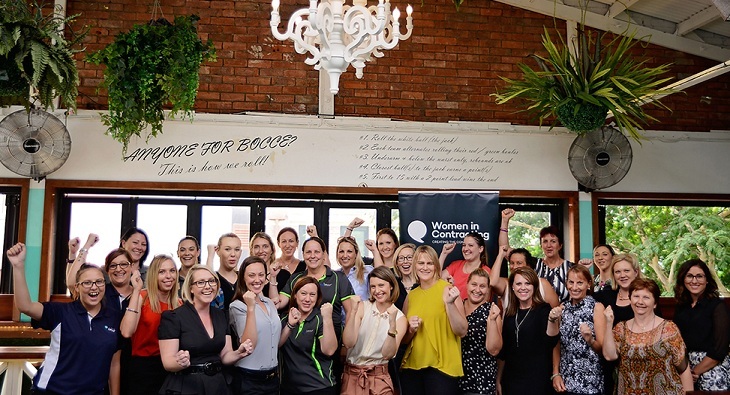 A great opportunity for our People & Culture team to gain some insight into the future of women in contracting as well as. 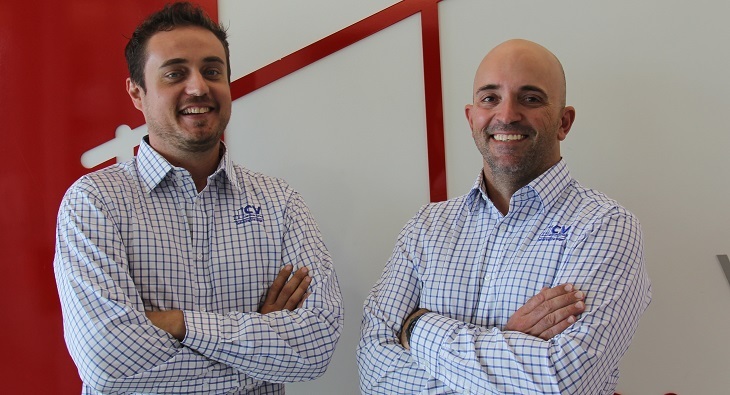 Congratulations to Alex Leckie and Peter Pfeifle on their promotion to Project Managers in our Energy Services team. Both Alex and Peter have. 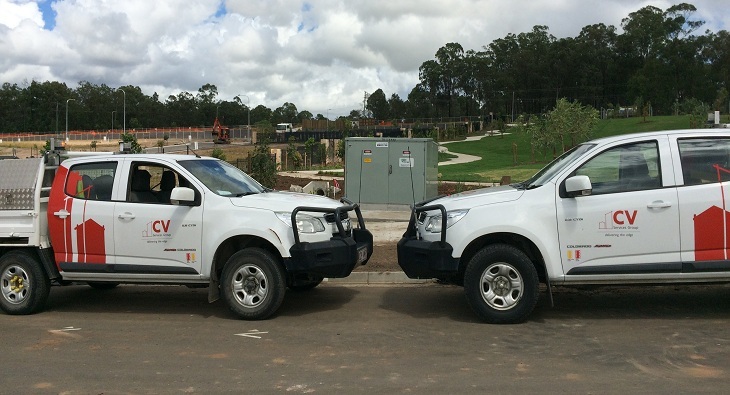 Great work from our Energy Services team on successfully completing the subdivision infrastructure for stages 1 & 2 for Frasers Property Group “The. 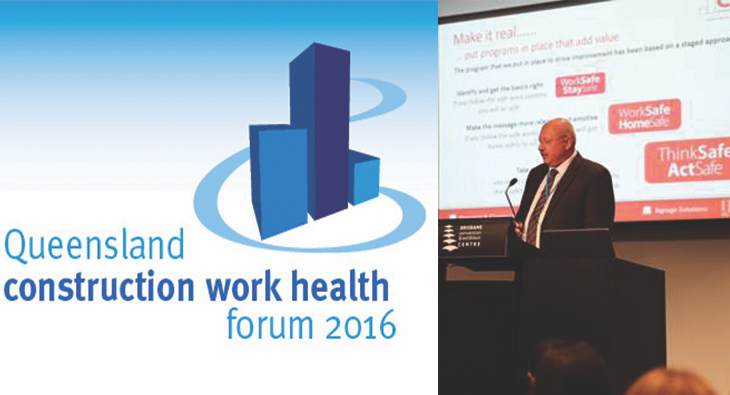 Brian Godwin (our HSEQ Manager) was recently invited to talk about the CV Services health and wellness journey at the Queensland Construction work.